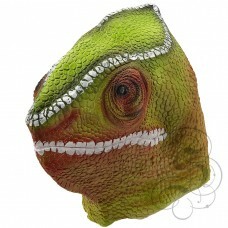 This is a mask of Chameleon Lizard Mask regularly kept by humans as a companion parrot, prized for i.. 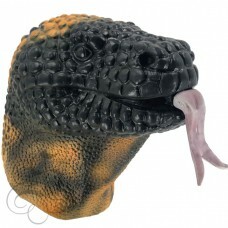 This is a mask of a Gila Monster Lizard. 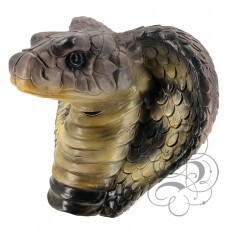 This full head latex mask is one from our animal mask range..
Latex Snake Mask This full head latex mask is one from our animal mask range, this 100% latex .. 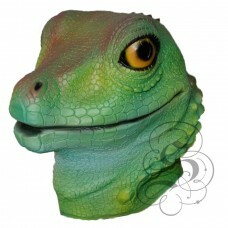 This is a mask of a Green Lizard.This full head latex mask is one from our animal mask range, t.. 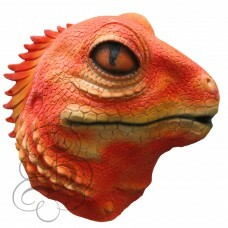 This is a mask of a Orange Lizard.This full head latex mask is one from our animal mask range, this ..